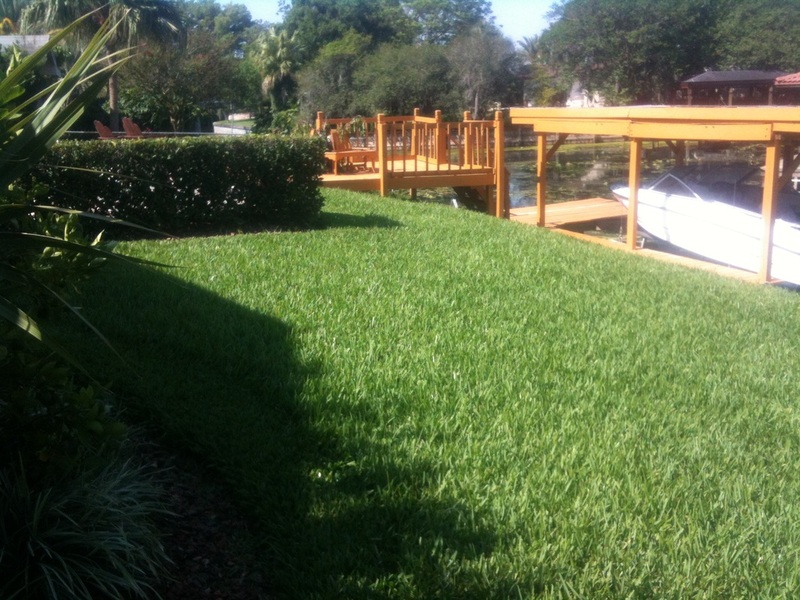 Our lawn and shrub service is custom designed to help your landscape look it's best. Fertilization - We use a combination of liquid and granular nutrients using products from the green industries top manufacturers applied at the right time and calibrated to apply the correct amount. Weed control - We apply both pre and post emergent herbicides to control broadleaf weeds, sedges and most invasive grasses using the safest products available. 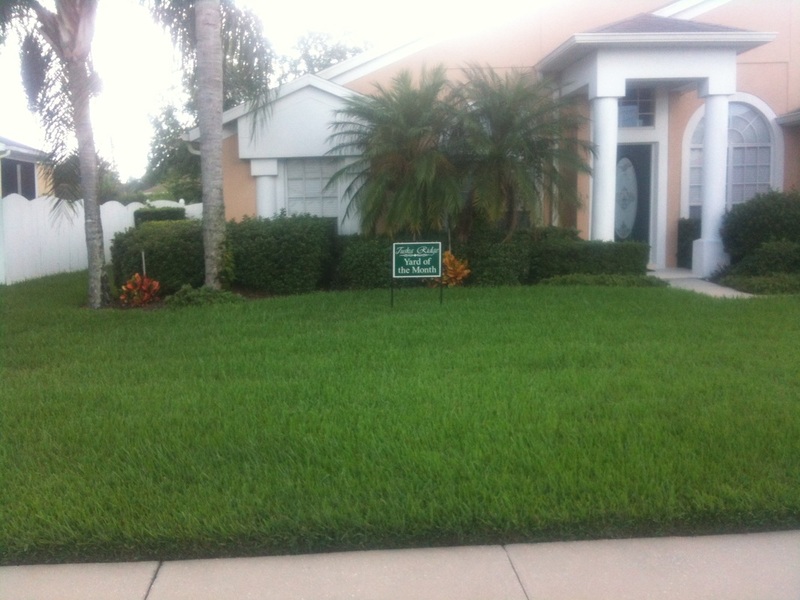 Insect control - Chinch bugs, sod webworms, mole crickets and many other plant damaging insects are covered by Promo lawn & Pest. If there are any problems between service we will come back and retreat for free. Disease control - There are several fungal diseases that can harm grasses and plants. We apply curative fungicides to problem areas and provide retreatments until these problems are solved. Click on above sections for more information. Fill out our online submission form to request your free analysis and estimate today!! !